Come celebrate Easter weekend at Ed Allen’s Campground & Cottages. On Saturday, March 26th, we will be dying eggs at 1pm at the pavilion. The Easter bunny will be here at 2pm for pictures and our annual egg hunt will be at 2:30pm in front of the rec hall! 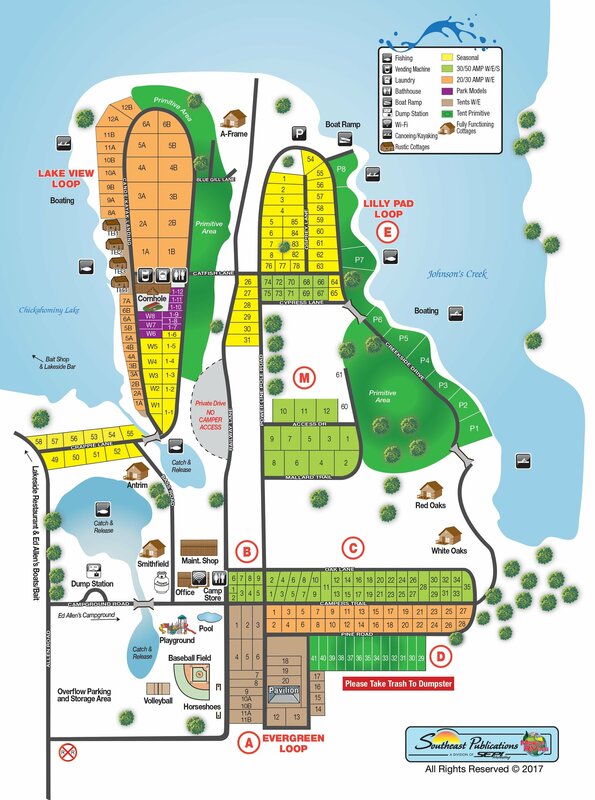 Call today to reserve your campsite or cottage!